I have attended two formal events over the last two years and each time I bought a new dress for the occasion (the same people were at both events, so I couldn’t wear the same dress, now could I?). I’ve worn each dress exactly once. So this time when I had a formal event to attend (with yes, the same people), instead of buying a dress I decided to try Rent the Runway. I had heard good things about the experience, but still I was skeptical. I want to share my experience for all you skeptics like me. First of all, know that I don’t like to shop online; I find the abundance of selections overwhelming, I like to touch and feel clothes and most definitely I like to try them on. I hate returning items to the store and the post office is my least favorite place in the entire world. Rent the Runway was indeed overwhelming, but browsing for a bit let me see what designers I liked and then I was able to have more focus. I looked at many dresses and created a favorites list of a few, but earlier in the week I had seen the same Erin Featherstone dress at Anthropologie. It was not my size so I didn’t purchase it then, but I loved it. 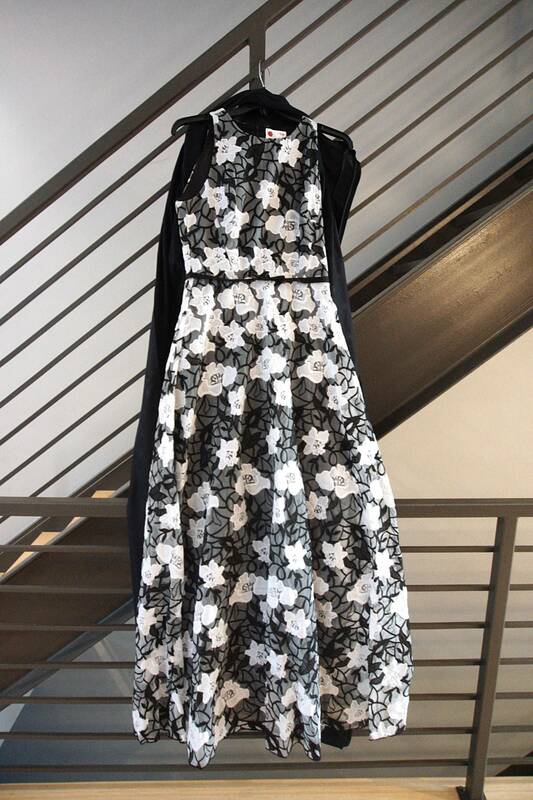 I thrilled to see it on Rent the Runway and despite all the choices available, that was the dress for me. Choosing the correct size is always tricky while shopping online, but I found the reviews by former customers really helpful; people are very descriptive about their measurements and how the dress fit on their body (i.e. “this is not a dress for large breasts” or “very forgiving in the belly area”). You can also order a back-up size of the same dress for free. And for those who are indecisive you can order a second style for $32.50. I didn’t have jewelry to match the dress and didn’t want to buy anything, so I rented the jewelry as well. I did have a dilemma; Rent the Runway dresses are sent to arrive 2 days before your event, but I was going to be at a conference. I called customer service and they assured me that I could have the dress sent to the hotel in care of my name. And if the dress didn’t fit, I could call and get another dress sent overnight for a small fee. On the scheduled day the dress arrived at the hotel; it was packaged in a clever envelope/garment bag and wasn’t wrinkled at all. The dress fit well and my shoes matched perfectly. Thanks to the great reviews, I knew that the zipper was tricky – otherwise I would have freaked out. Everyone loved the dress and no one at the formal wore anything like it. 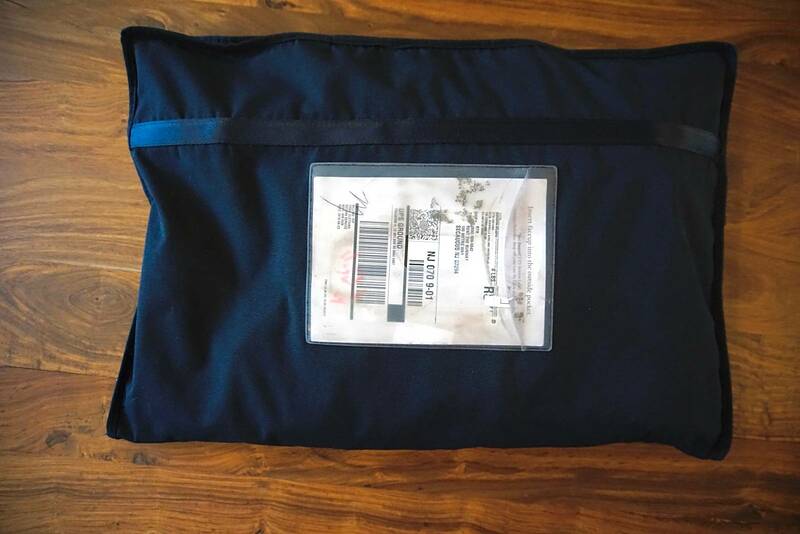 The next day I zipped the dress into the garment bag, applied the return shipping label and dropped it off at the UPS store. It could not have been easier. 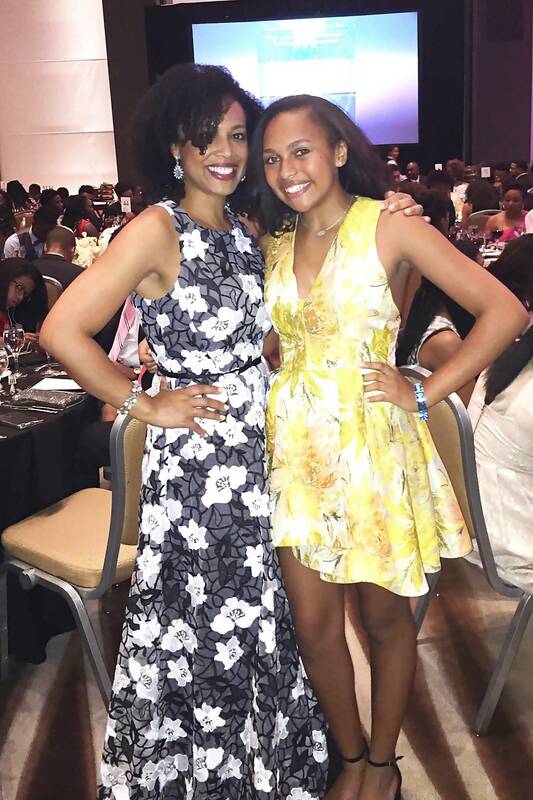 Forget me – look at my gorgeous daughter! Rent the Runway was a positive experience. The ease of ordering and return, the helpful customers reviews, the money saved and the novelty of wearing a new dress to each formal occasion will make me a repeat customer. In case you want to try Rent the Runway, here’s a coupon code. I think you’ll like it! P.S. You may like to read another blog post about style: What To Wear For Effortless Cool.